Now that Christmas is out of the way we can move onto the next little holiday: Valentines Day! 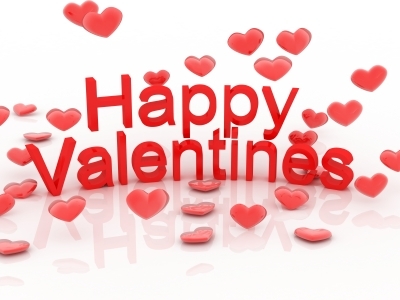 The festive day where we all get lovey-dovey and proclaim our love for others in our life. Whether you decide to do something big or just something small, most of us will participate in this day in some way or other. And children enjoy this day just as much as the adults do, exchanging gifts in class with their friends to show them how much they like them or making gifts for friends and family. 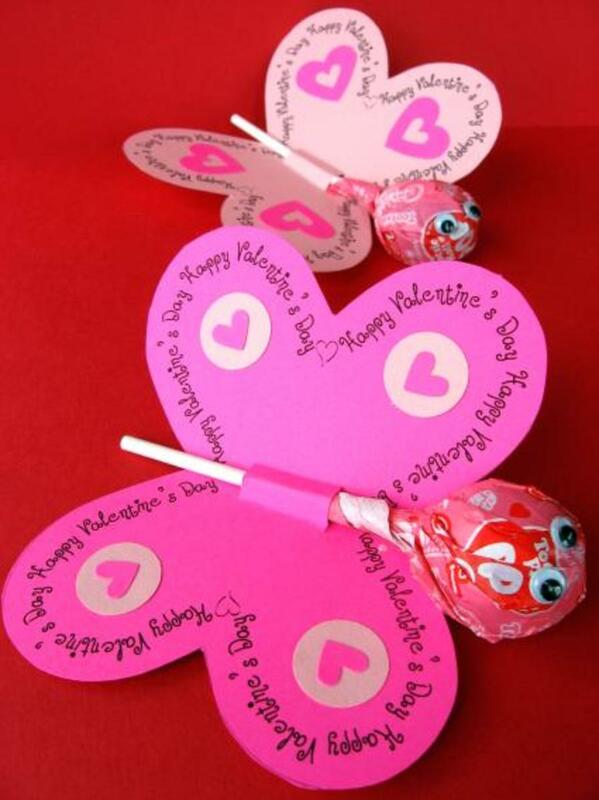 So to help you out with some great ideas on what to make this year I have found some great simple Valentine's Day crafts that the children will be able to enjoy making and sharing with their friends and all the family. 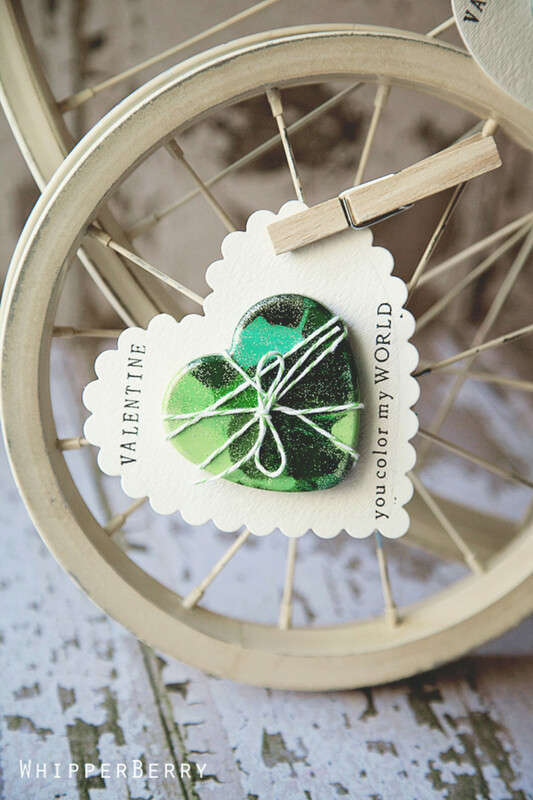 And it's not just sweet treats, although there are a few of those too, you'll find DIY's on how to create love bugs, heart-topped pencils, and even heart stitched cards. 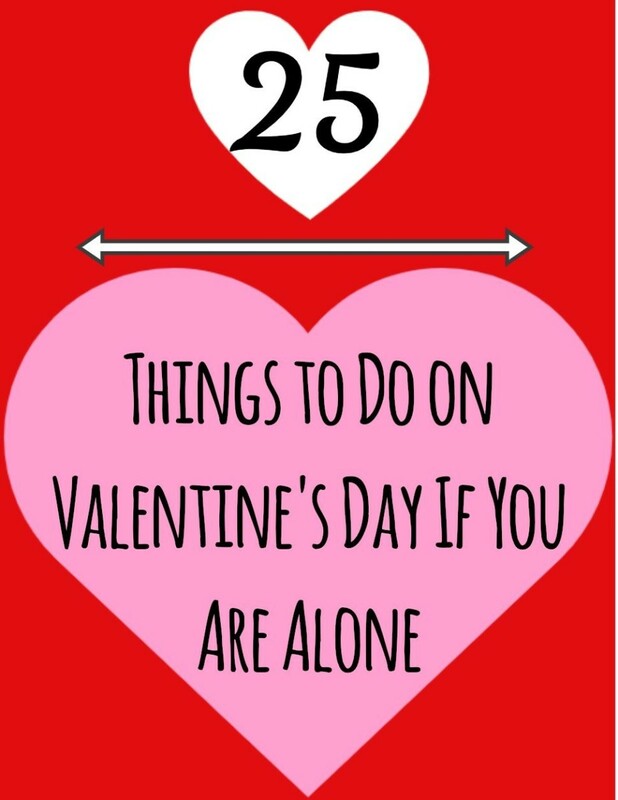 I searched around the internet and these are the top 6 Valentines Day DIY's that I came across, they are all easy, cheap, and cute to make. I hope you find one that your children will love to make and they will enjoy giving to their friends to put a smile on their face this Valentine's Day. These can be found on Martha Stewarts Website and are totally cute and adorable! You simple need to print a picture of your child's face (blowing a kiss would be super sweet!) 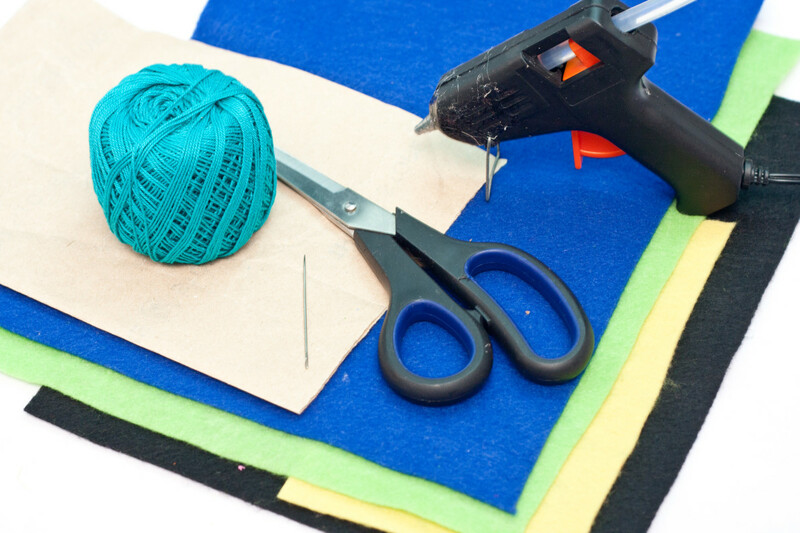 on pieces of card and use a shaped scissors to trim the edge. 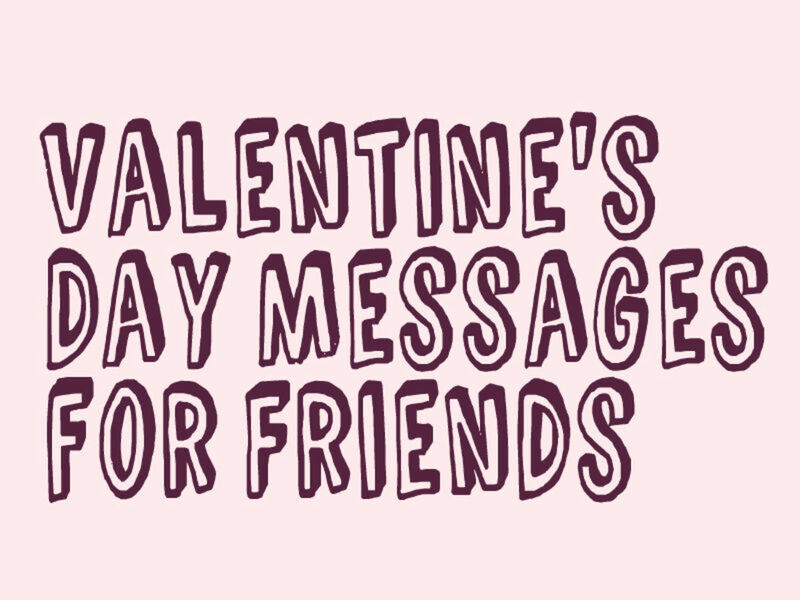 Then add a little message and draw a few small hearts. Then fill your little cellophane bags with any treat of your choice and staple or cellotape the card to the top. This is a simple craft for children to help you with and would be really sweet to give to all their school friends. You will find this sweet little craft over on a new (to me) site I found called She Knows, which is full of so many interesting and fun crafts, recipes and general life tips you'll get lost there for hours! This is the perfect craft for the little girl in your life. You may need to cut the butterfly wings but then you can let the children decorate them. Why not try this with beads, glitter, paint (and fold it in half! You know what I mean) and any number of other crafting styles. Really let the kids creativity come out and make these butterflies pretty. Then just add some goggly eyes to the lollipop and thread it onto the wings simple but really pretty. 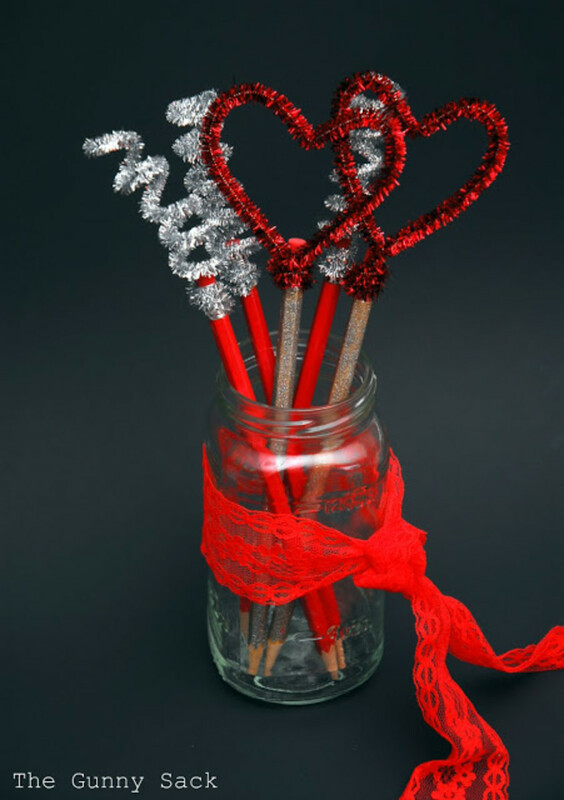 If you don't have a sweet tooth and fancy something that isn't candy based, plus still cheap so you can make enough for the whole class, then why not try these great Valentines Day Pencils which I found on The Gunny Sack. You simply need a pack of ordinary pencils, some paint, some strong glue and pipe cleaners. The rest is simple. You may need to help on the gluing part but you can leave the kids to the painting and shaping the pipecleaners. Just think how fun the classroom will look if all the children are using these pencils. Or you can give a simgle large pot of them to the teacher as a gift. This one is easy if your a little artistically challenged. I found this colourful little craft over on Whipperberry.com where she has plenty of other crafts to entertain the children. 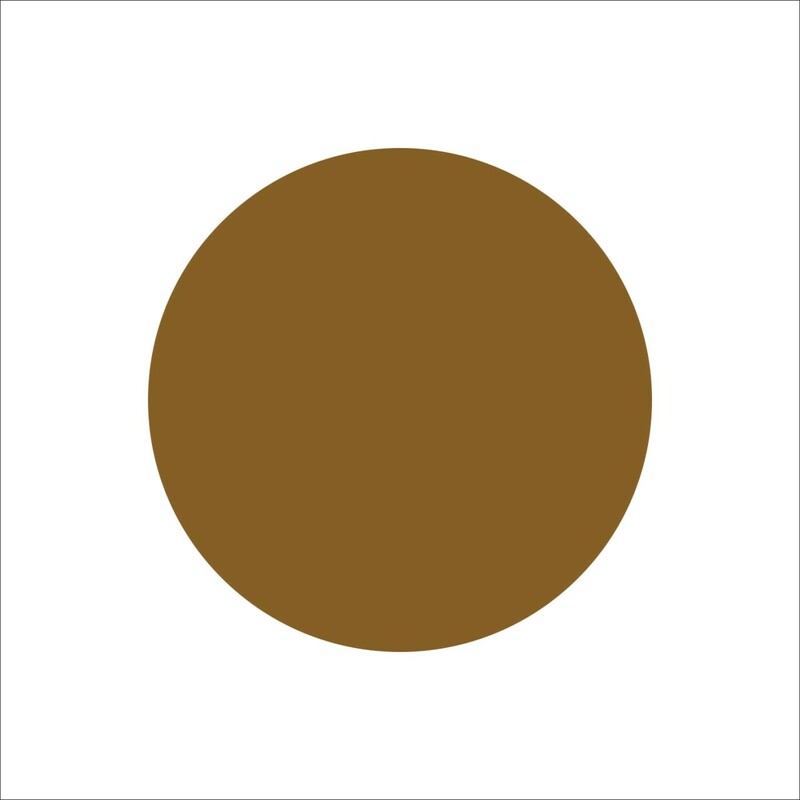 I thought this one was really sweet and simple. All you need is a pile of crayons - you can even recycle the ends and broken ones you already have, a heart cupcake mould (or you could use any other shape, maybe star shape at Christmas?) and some card. Your children can break the crayons and pile them into the moulds, then you just heat in the oven (see full instructions for temperature details), let them cool and mount them on a card. Let the children decorate the card and stamp out a little message to their friends. So simple but lovely and colourful and useful! These furry little Love Bugs can be found over on What to Expect where you will find the full instructions on how to create them but they are pretty simple, even little children will manage these. Just get yourself a pack of pompoms (can be found in pound/dollar stores usually) some thin pipe cleaners, googly eyes and some foam sheets (or pre cut foam hearts if you can find them). Then its just a case of assembling them with some PVA glue. 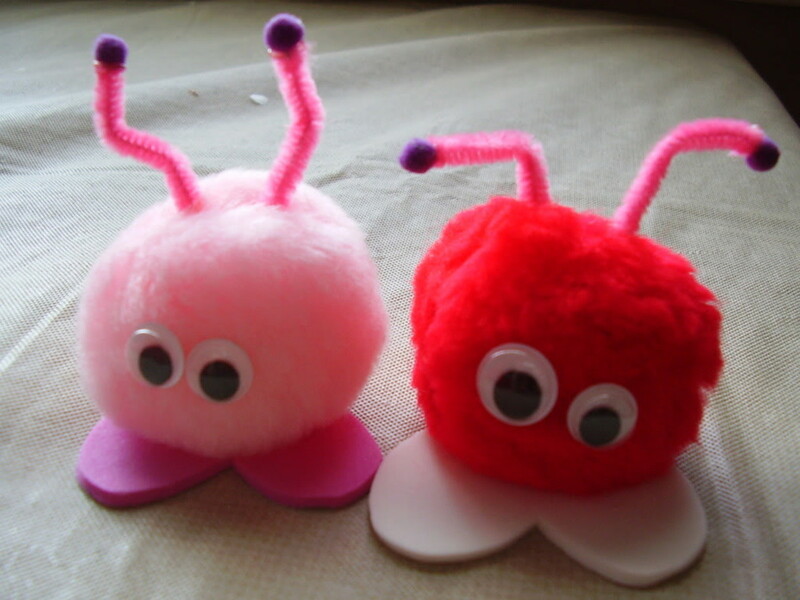 You could make a whole little colourful army or these Love Bugs for all your childrens friends. I found this simple yet effective Yarn Heart over on Parents.com and what a great easy kids craft these would make. 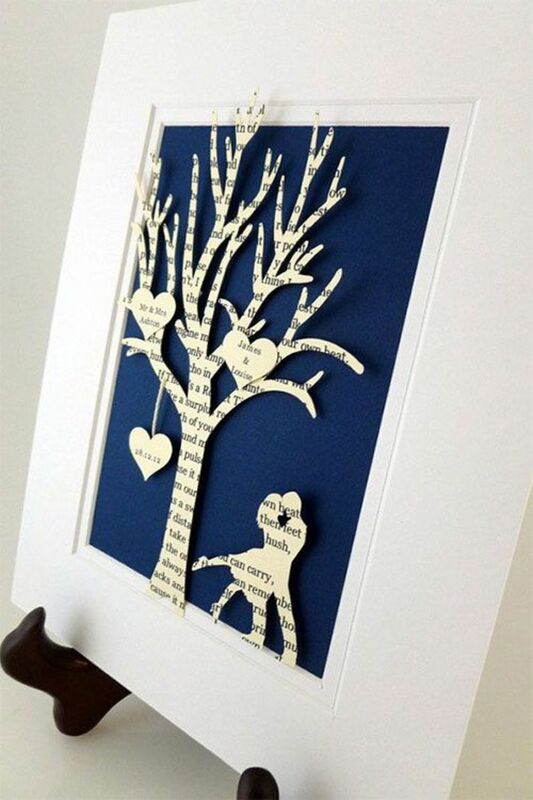 I think you could do them straight onto a blank card to make a unique handmade card for your children to give to someone special. This may be more suited to slightly older children, but if you made the holdes of the heart and got a plastic needle (often found in kids cross stitch packs) then even younger children could manage it. And why stick to red and pink, you could make these hearts any colour - just find the right thread. Hope you have a nice Valentines Day too!! I like the heart shaped crayons! Great craft ideas! Happy Valentine's Day! @Amanda I hope you sister will like them! They are very fun! What a creativity filled hub! My sister will love doing some of these. I'm particularly fond of the pencils and the heart shaped crayons. Be brave and go for the Crayons!! Sure your girls will love it. Fantastic - wondering if I am going to be brave and attack the heart shaped crayons with my girls or play it safe and make the lollipop butterflies. Great ideas. Voted up and sharing! I love the butterflies, and think kids will too! Glad I could help! 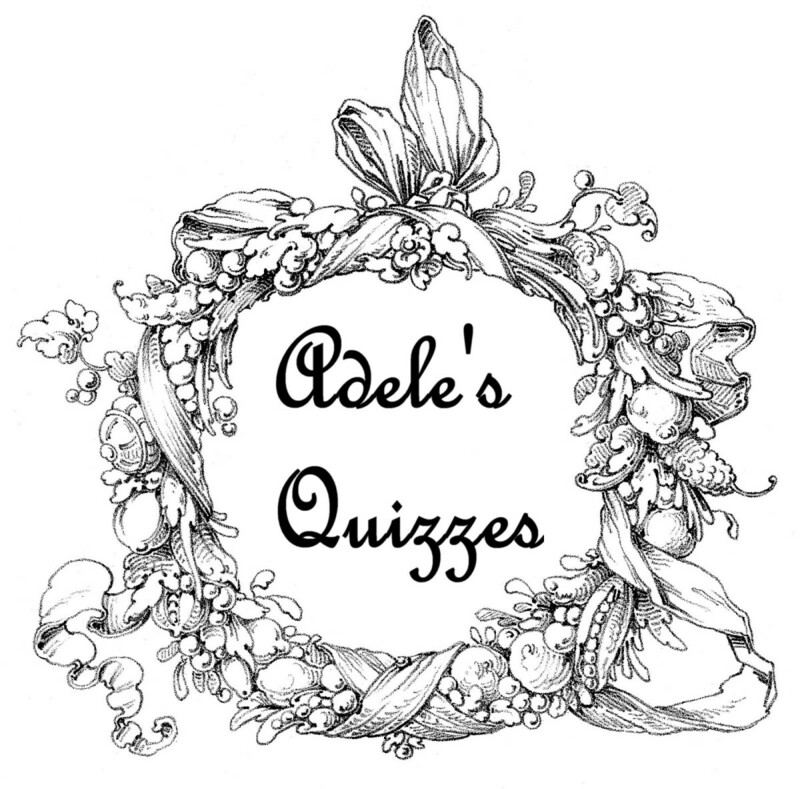 Thank you, so glad you liked the posts! Cute ideas... I've been online browsing Valentine stuff quite a bit. You have some of the best ideas right here! I love those adorable bugs! What kid wouldn't want these? 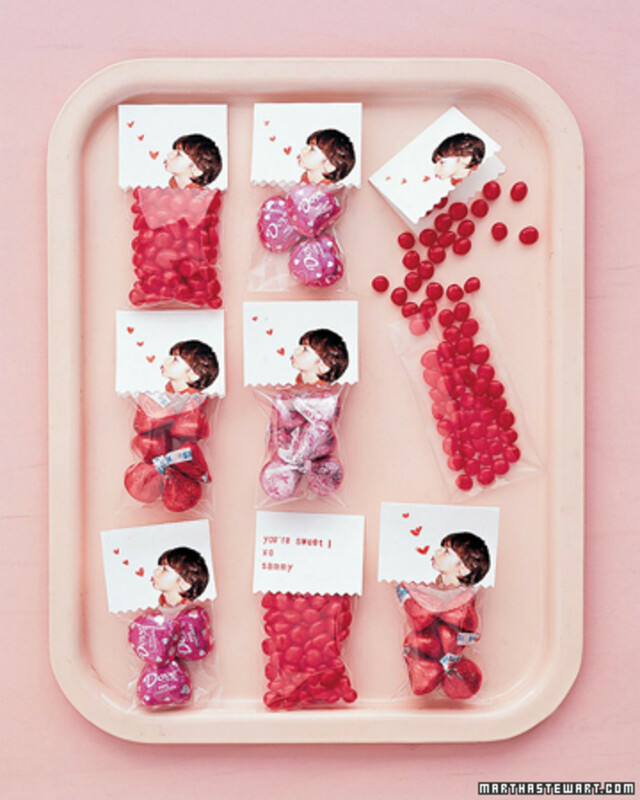 Very creative and one that will make Valentine's day so much more fun. They are all so sweet aren't they. It'll be upon us in now time so better to be prepared! 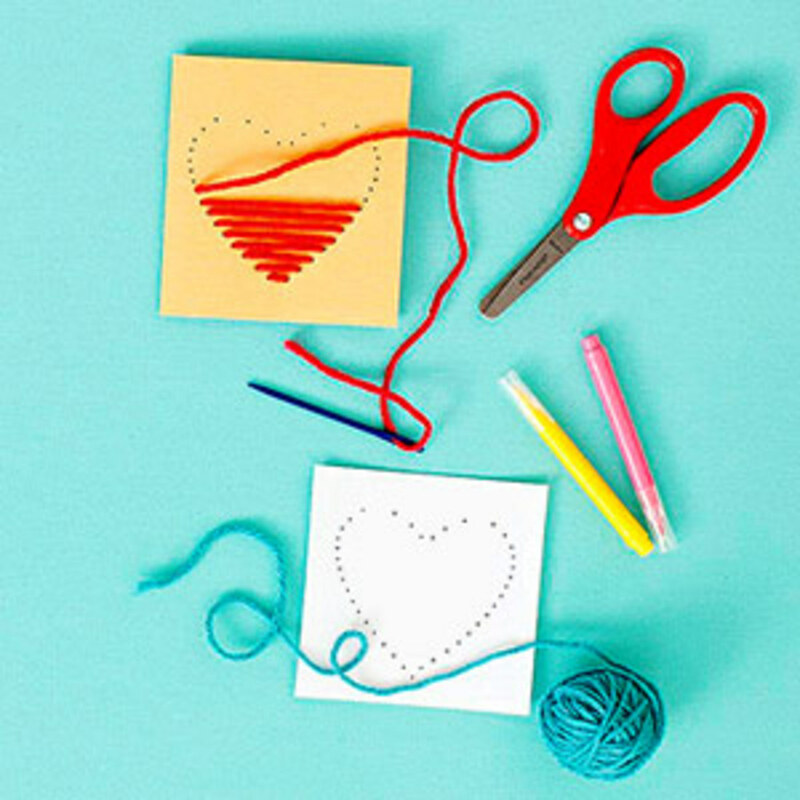 What a neat holiday lineup of craft projects for heart day. :) Thanks for putting it together for us! Love the butterfly cards. These are all so cute. Thank you for sharing! I love the Love Bugs! I don't think I'll be making them but still love them.....Happy New Year!